Ulta Platinum Rewards Members Perks Today Only! Check your account! HSN ~ Korres Aphrodite's Rose Eau de Toilette - 1.69 fl. oz. This lovely fragrance is based on the rose, the beloved flower, and symbol of the goddess Aphrodite. Free of parabens, mineral oil, propylene glycol, ethanolamines, SLES, ALES, and animal by-products. The perfect masking-made-easy trio to refine, detoxify and banish blackheads for a complexion that looks and feels pore-fected and radiant. Charcoal works to absorb excess oil and impurities to help purify and minimize the appearance of pores. 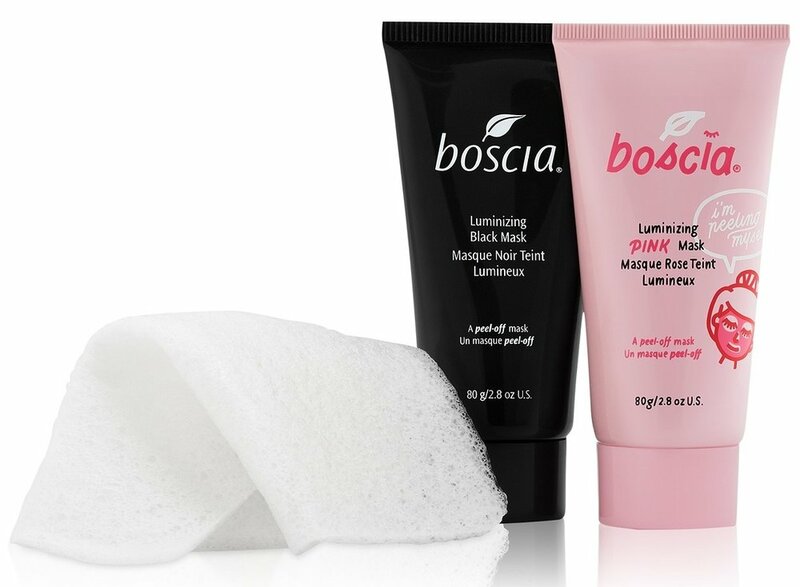 For maximum mask benefits, the Konjac Cleansing Cloth provides exfoliation for a deeper cleanse before you mask. The cloth can also be used to remove leftover mask residue.